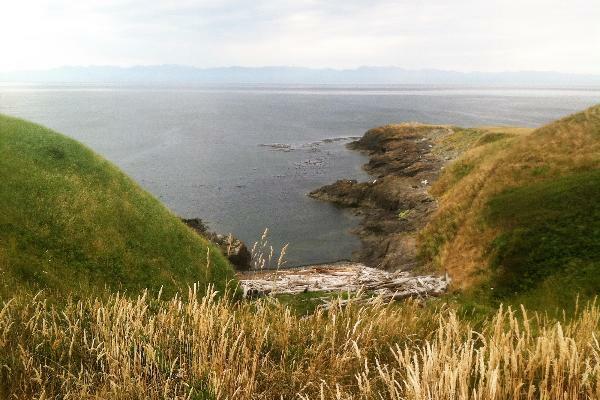 If your seeking adventure you have come to the right place. 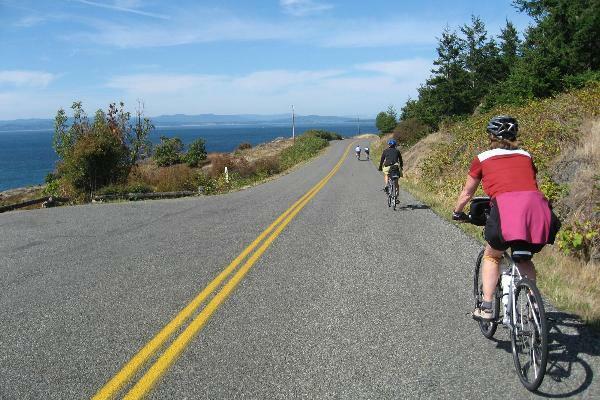 San Juan Island is host to terrific cycling with miles of back roads and jagged coastlines to explore. 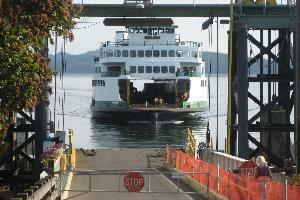 Our San Juan Island Bicycle Tour leaves from Friday Harbor daily. We’ll casually ride quiet back roads stopping occasionally to visit some of our favorite local parks and take in the vistas. Imagine everything you every thought a bike tour should be without the hassles. 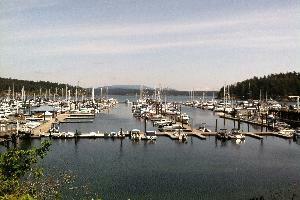 You touch down in the quaint maritime village of Friday Harbor where your guide will get you setup on the bikes. 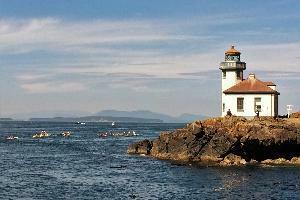 The scenario is like this pedal a bicycle on San Juan Island with a guide that can share lots of information about the natural landscapes, culture, and history. Are you ready to feel the fire in your pedal stroke? The San Juan’s will present some fun climbs for the seasoned cyclist. If your more into a leisurely pace we get it your on vacation. 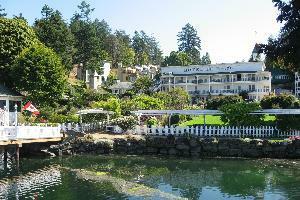 We offer tours that vary in duration, endurance level, activity choice, and style of accommodations. 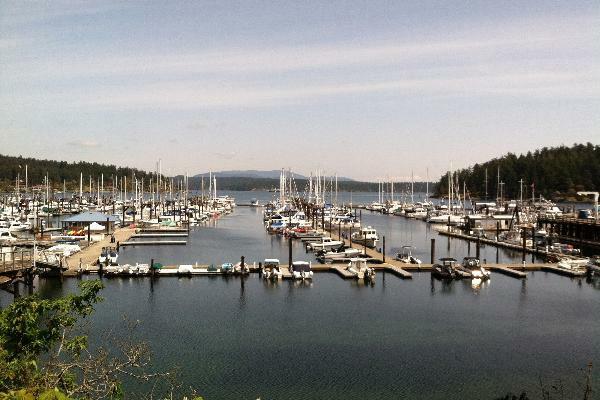 This is our most relaxed tour in the San Juan Islands.